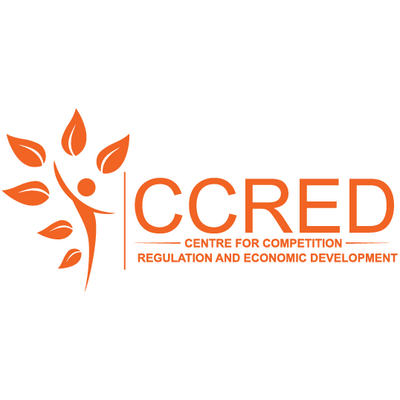 The National Energy Regulator of South Africa, the Competition Commission South Africa and the University of Johannesburg’s Centre for Competition, Regulation and Economic Development are honoured to host the 4th Annual Competition and Economic Regulation (ACER) Week, Southern Africa. ACER provides a valuable platform for competition authorities and regulators to share knowledge, keep abreast of key developments across the region, and build networks for collaboration between agencies. ACER week combines targeted courses on 16-18 July 2018, running concurrently, and the conference on 19 & 20 July 2018. The conference seeks to address issues of direct interest to competition authorities, economic regulators and industrial policy practitioners in Southern Africa. Abstracts for proposed conference papers are invited on issues of economic regulation, competition and regional development. While there is a focus on Southern Africa, papers are welcome on these issues with reference to other jurisdictions. The papers will be selected from the abstracts submitted. Market inquiries – realistic or overloaded expectations? Abstracts should be no more than 250 words. Abstracts may be submitted to infoccred@uj.ac.za on or before 2 April 2018. Acceptance of papers will be communicated by 13 April 2018. Final papers must be submitted by 29 June 2018.